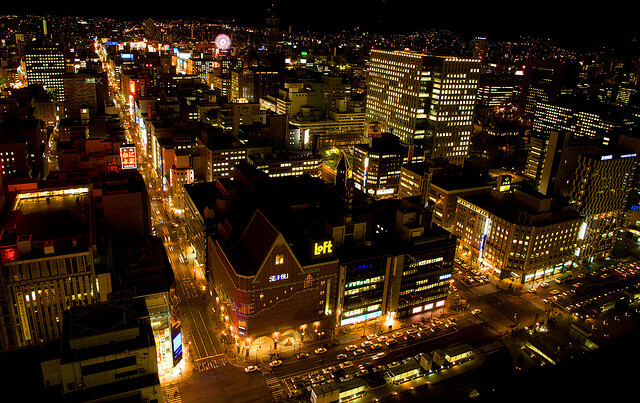 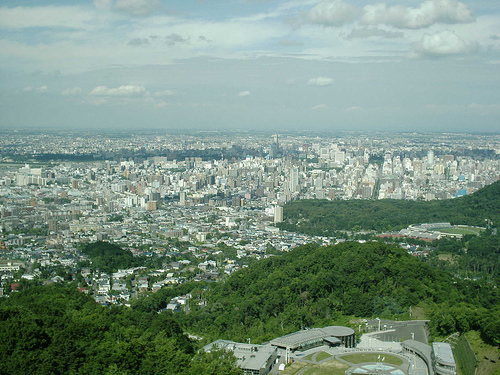 Sapporo-shi is city of Japan (Hokkaido). 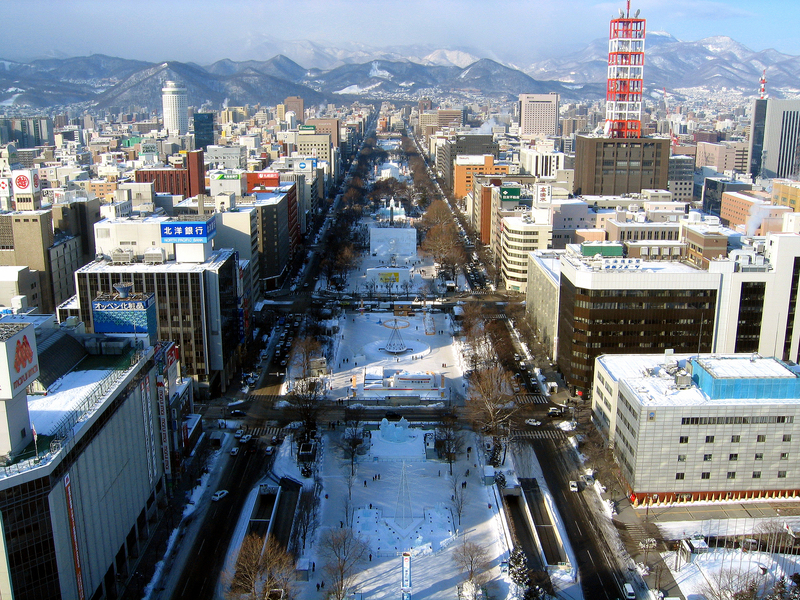 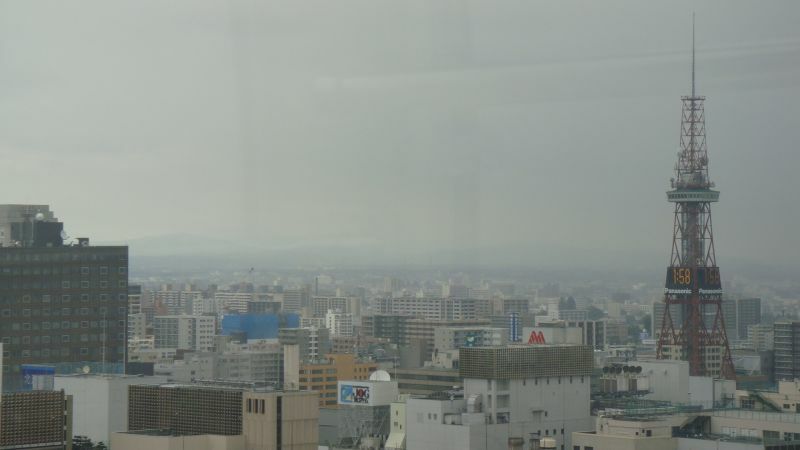 The population of Sapporo-shi: 1,883,027 people. 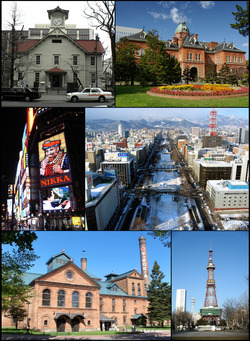 Geographic coordinates of Sapporo-shi: 43.06417 x 141.34694.